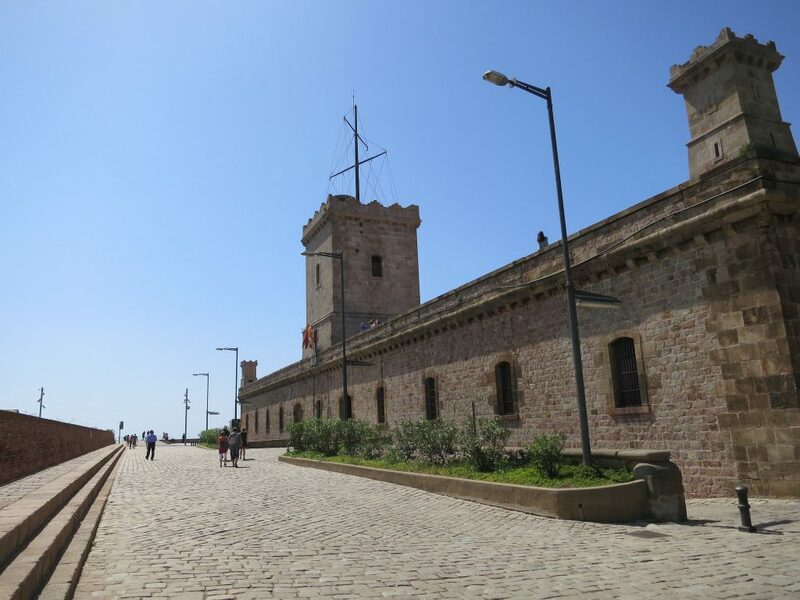 These days, Montjuïc Castle is a popular stop on the Barcelona tourist trail, yet in the not too distant past, there was a much darker side to this historic site. Bordering Barcelona to the south, Montjuïc is one of the hills surrounding the Catalan capital, and its strategic position by the sea has made it an important site throughout history. The name means ‘Jewish Mountain’ in Catalan and is believed to refer to the ancient Jewish cemetery discovered on its southern flank. 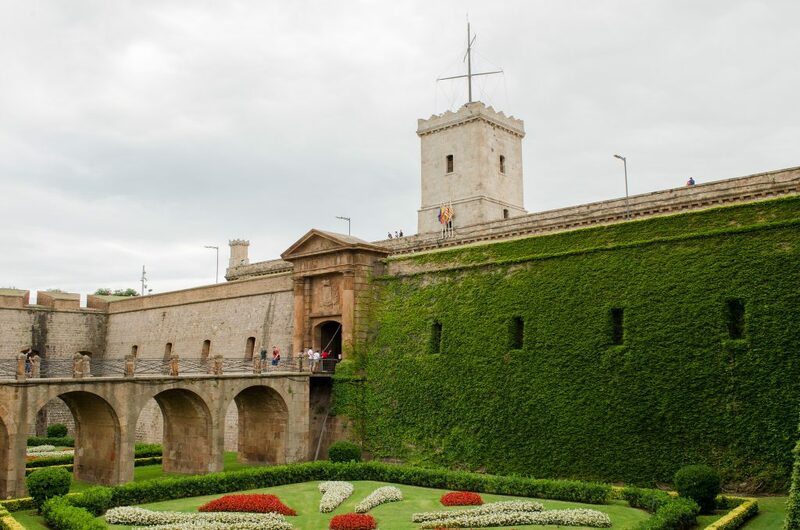 Dominating the top of the hill, Montjuïc Castle was built in the 17th century as a military fortress and played an important role during the Siege of Barcelona in 1705 and the Spanish War of Succession during which Catalonia lost its independence. Later, the castle was demolished and entirely redesigned by the architect Juan Martin Cermeño, who completed the project in 1799. Since the Catalan defeat in the War of Succession in 1714, Montjuïc has been considered by some locals as a symbol of their loss of independence and submission to the Republican forces. 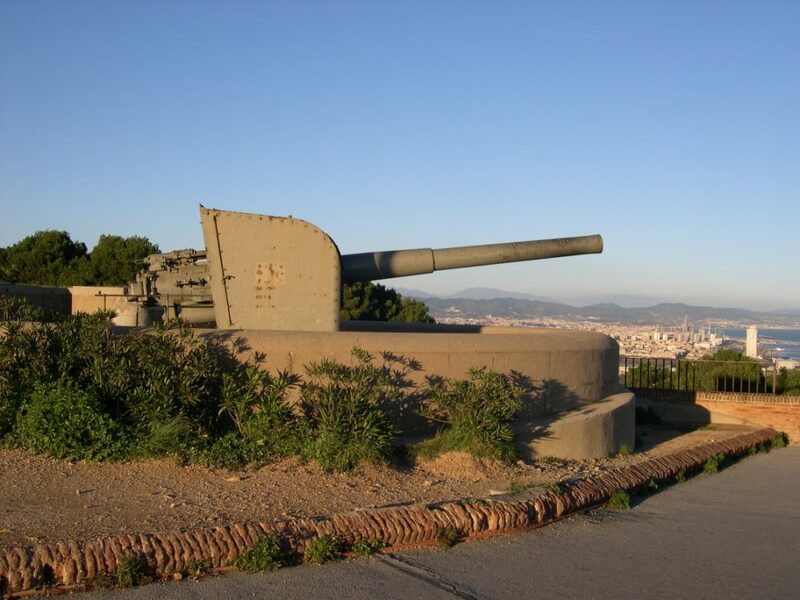 The castle has been under control of the central government, and over the past 300 years, Montjuïc’s cannons have been used against Barcelona’s own residents, especially in the tumultuous years following the defeat. In the years that followed, the castle served primarily as a prison as well as military command point, and during the end of the 19th century, it was also used as an execution ground. Records show that a number of prominent anarchists were assassinated by government forces in the moat surrounding the castle following a period of conflict between the two sides. While Montjuïc’s history has long been stained with violence, its more recent past is particularly uncomfortable. During the Spanish Civil War, the castle was used by both Republican and Falangist forces of General Franco to imprison, torture and execute their opponents. 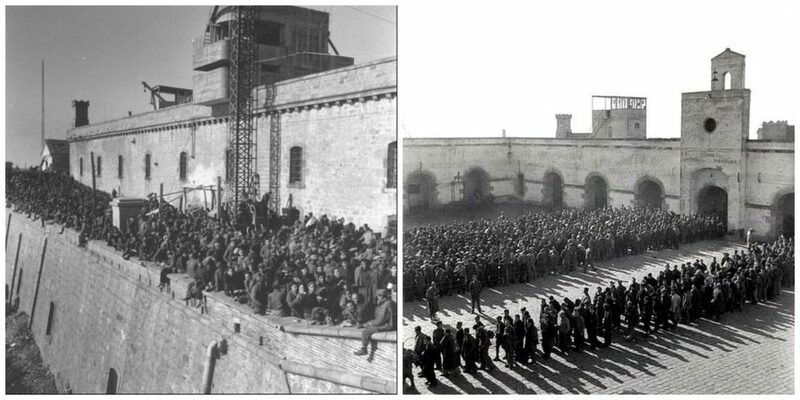 Over 170 people are believed to have been executed on Montjuïc between 1936 and 1938 alone. One notable death was that of the Catalan politician Lluís Companys, executed at the castle in 1940 after being deported by Nazi Germany and handed over to Franco’s troops. The Francoist government continued using the castle as a political prison for a number of years after the end of the Civil War, until it was eventually handed over to the city of Barcelona in 1960. Today, Montjuïc Castle is a popular tourist attraction, regularly hosting public events like exhibitions, conferences and live music. For those visiting from abroad, it’s hard to imagine that this place once instilled fear and terror in locals, some of whom still recall the horrors that took place here.